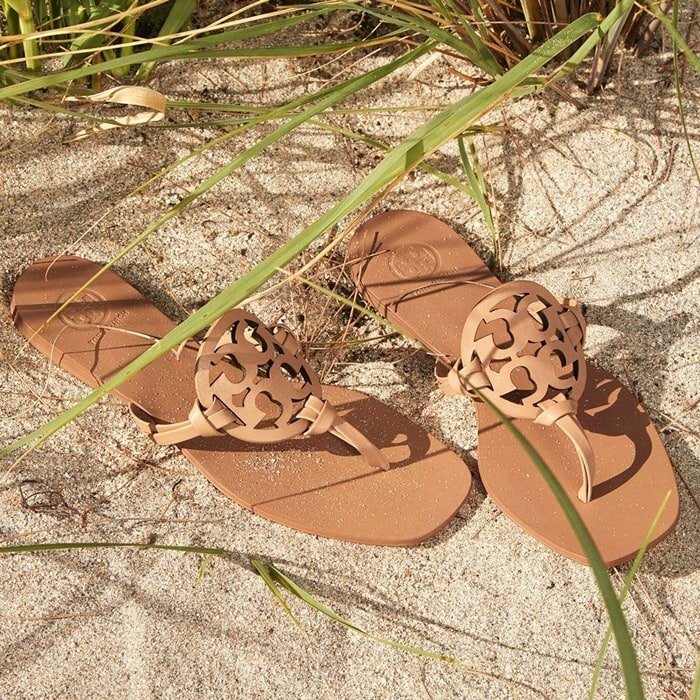 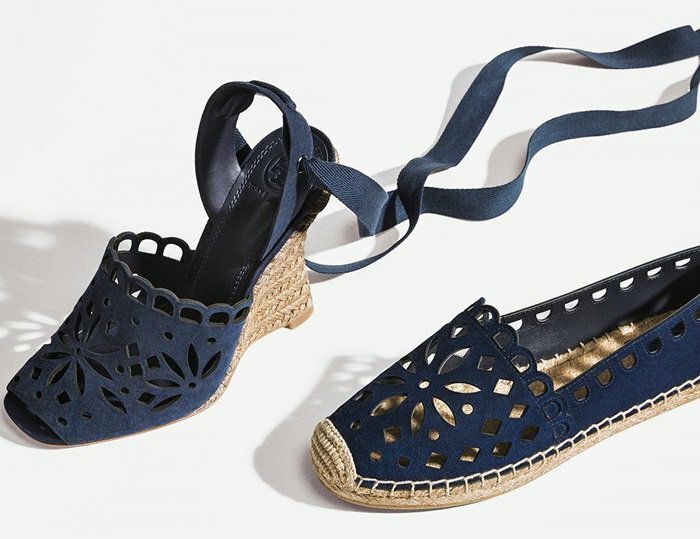 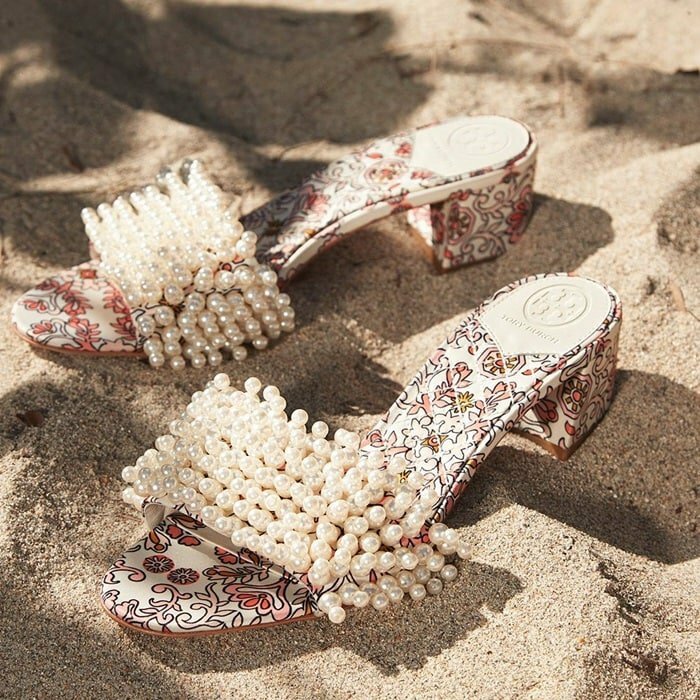 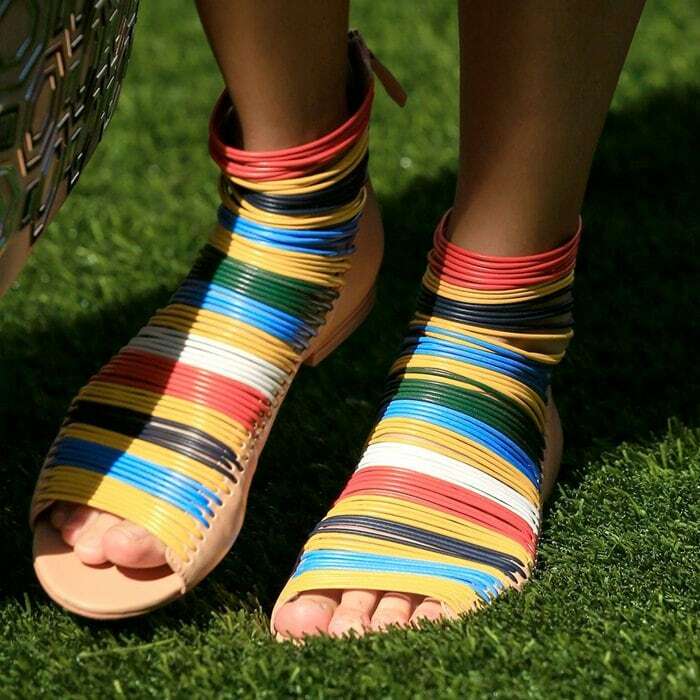 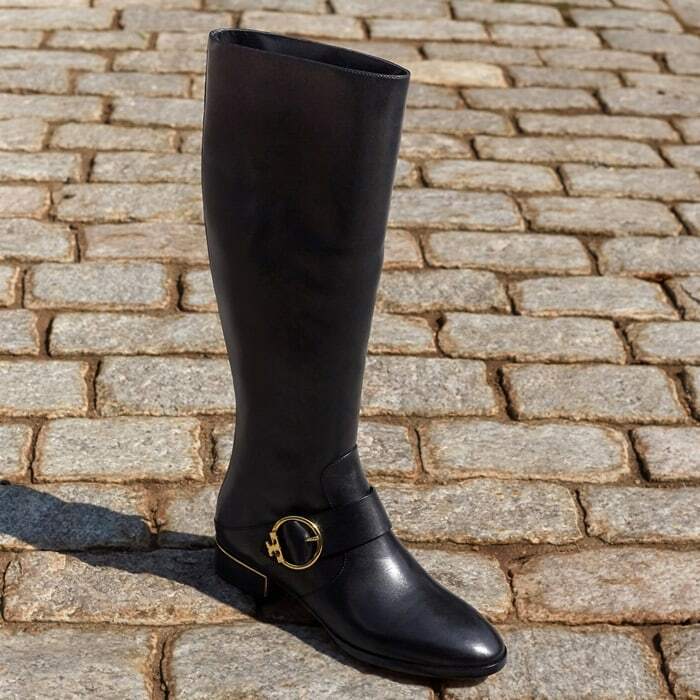 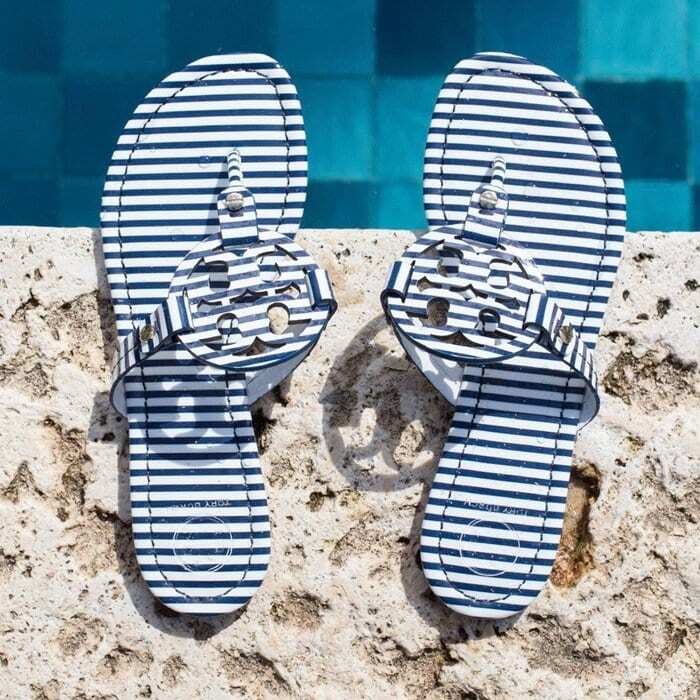 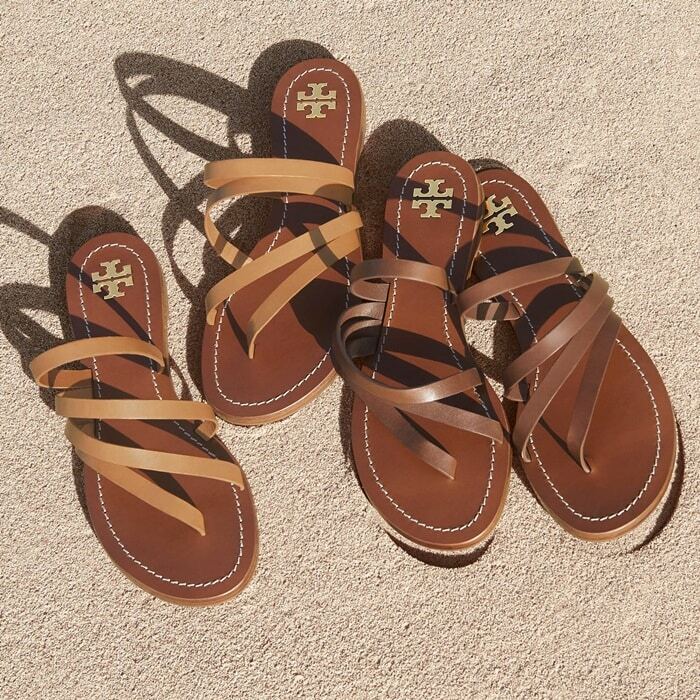 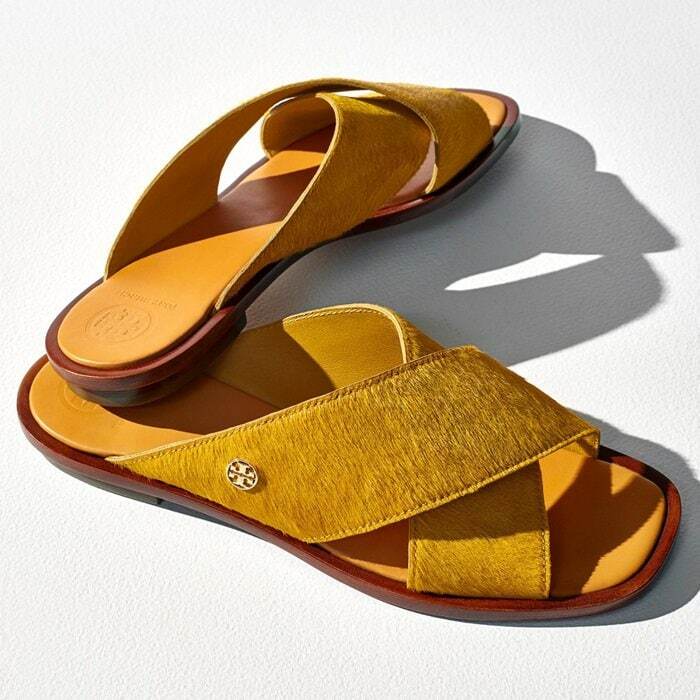 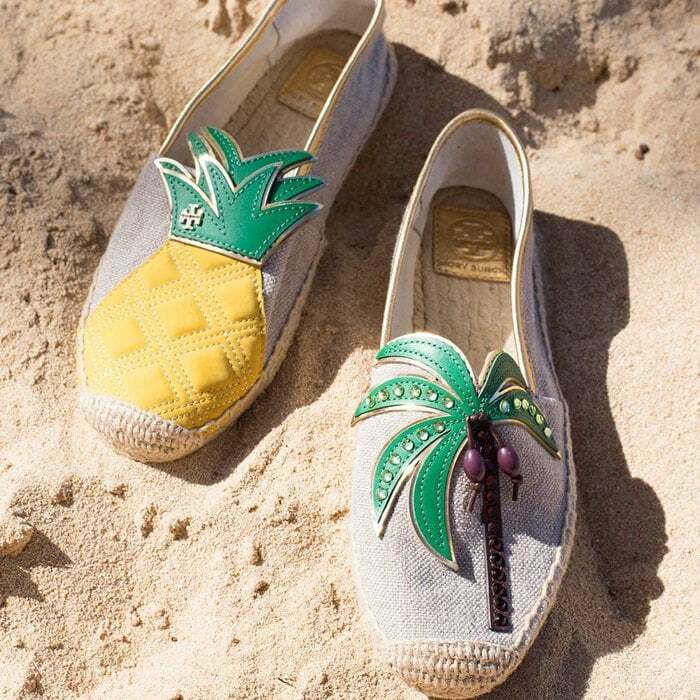 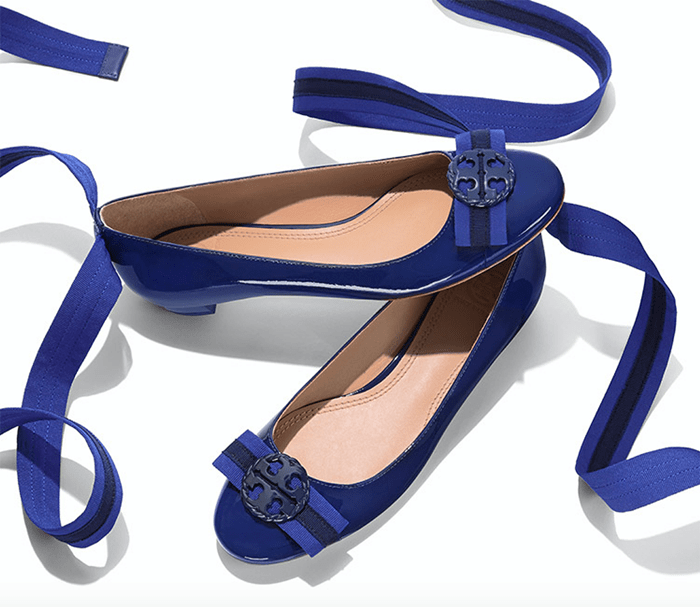 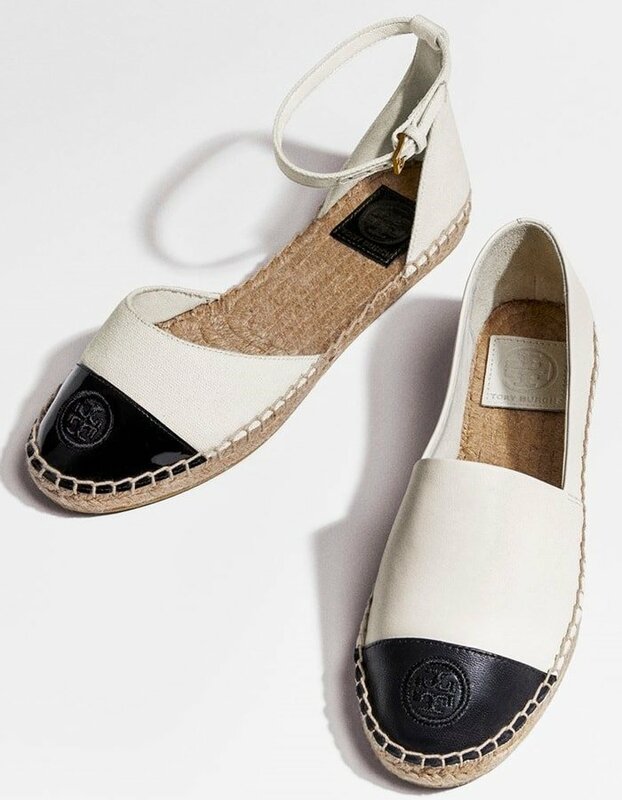 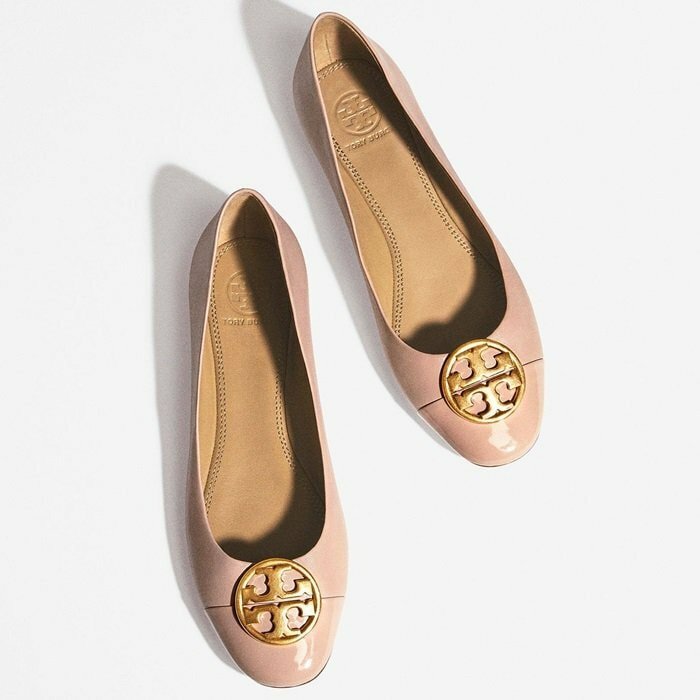 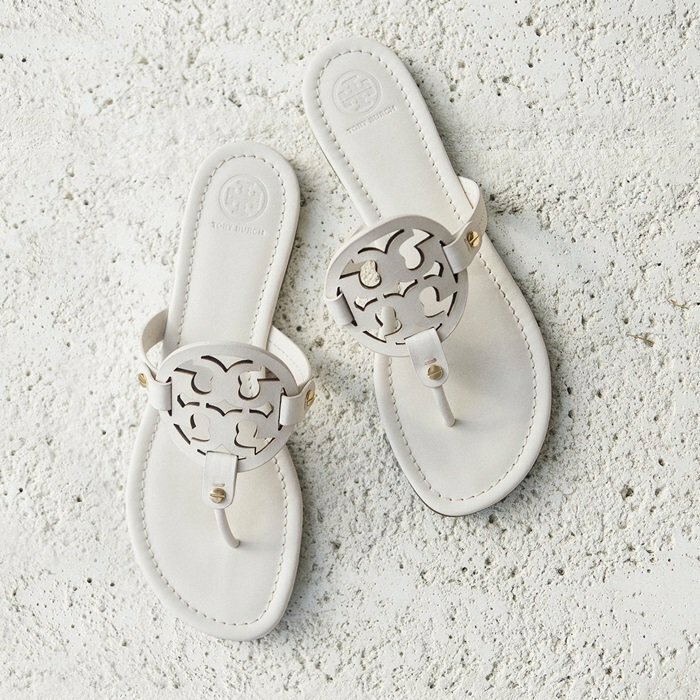 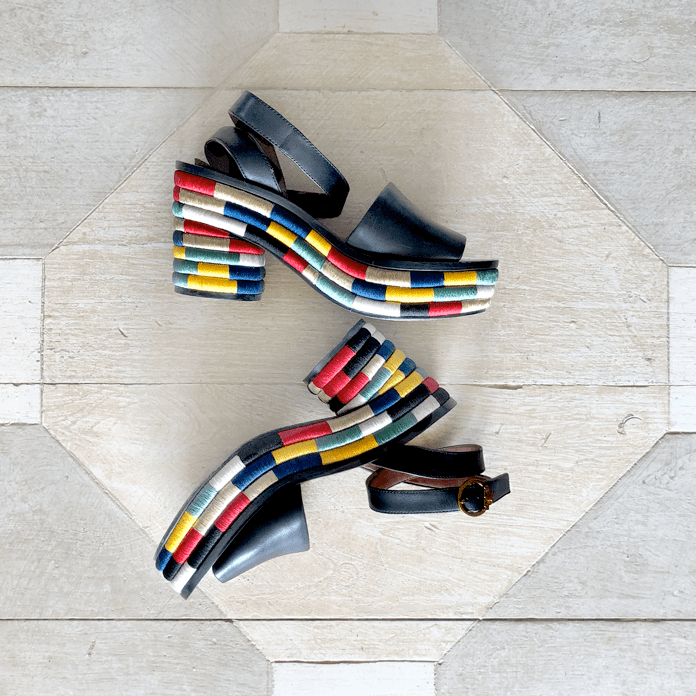 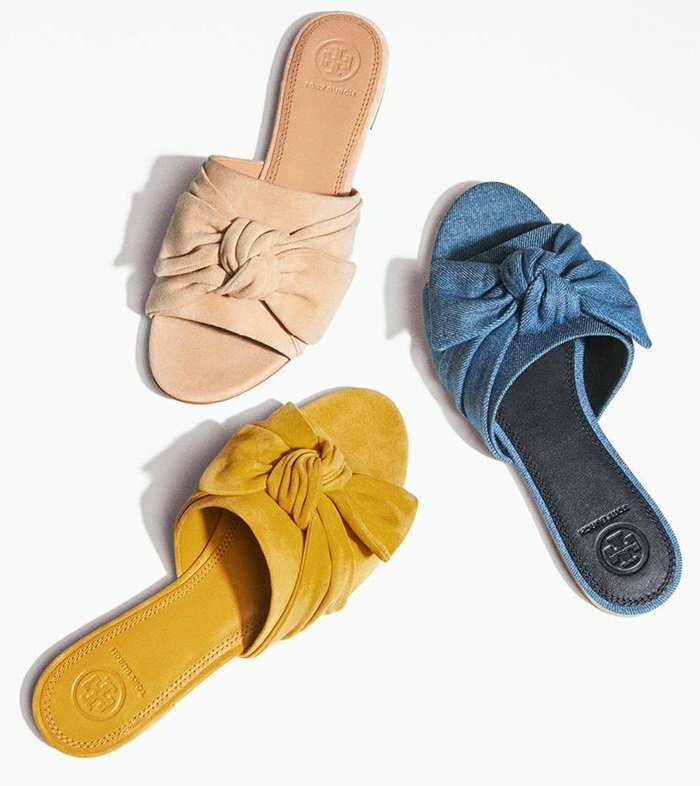 Discover the best flats, boots, flip flops and sandals by Tory Burch, an American fashion designer, businesswoman, and philanthropist, who has won several fashion awards for her designs. 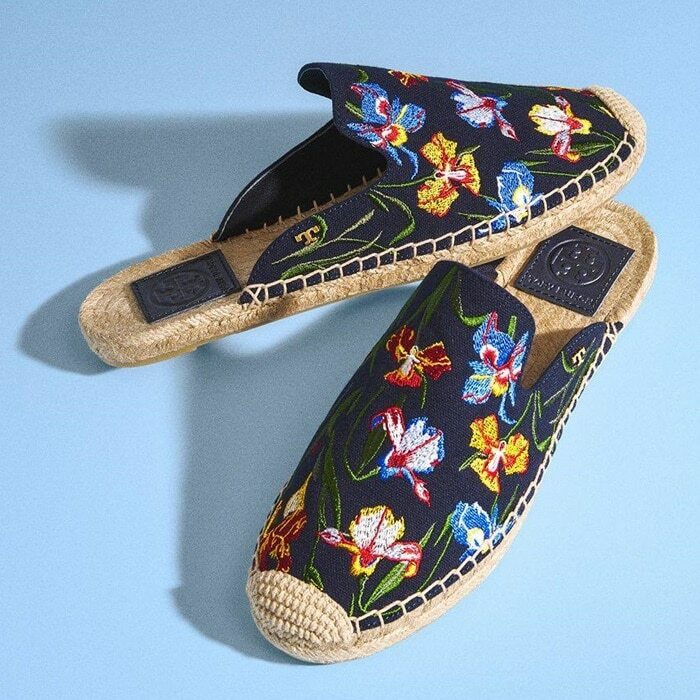 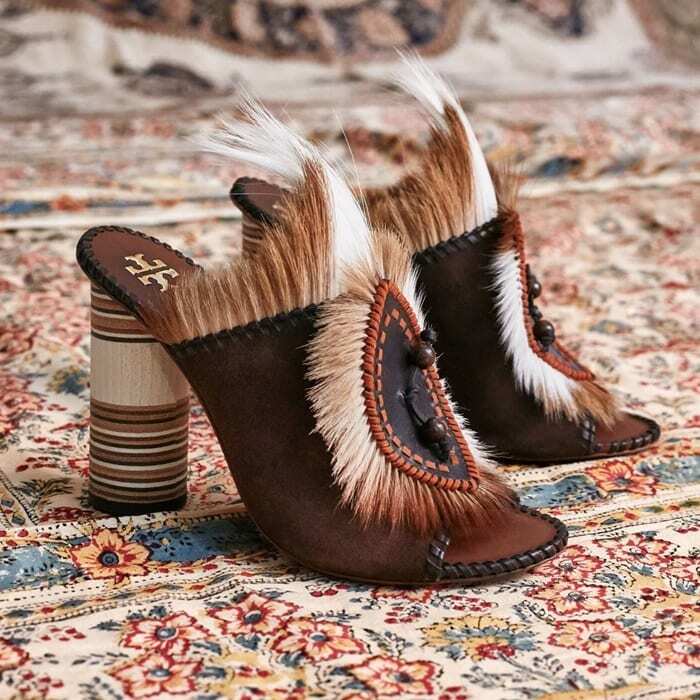 The American lifestyle brand, which was founded in 2004, mixes classic style with bohemian elegance and embraces the spirit of adventure with character, color and beauty. 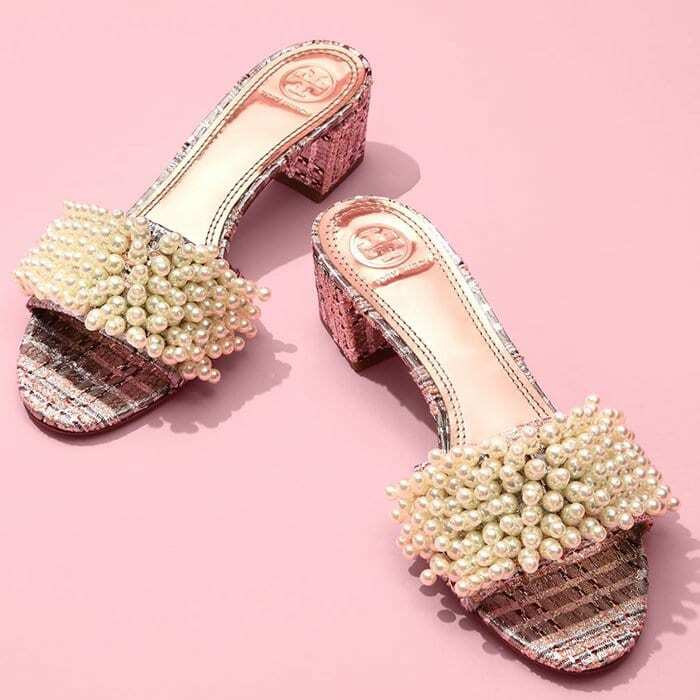 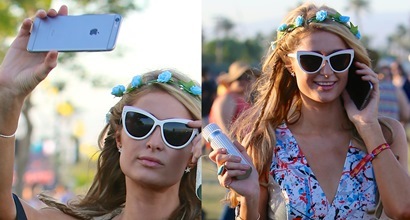 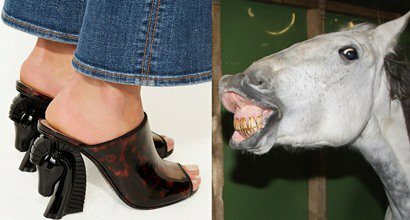 The collection includes clothing, shoes, handbags, accessories, watches, home and beauty.